James A. Bell recently retired from The Boeing Company, where he had served as chief financial officer, executive vice president and corporate president. 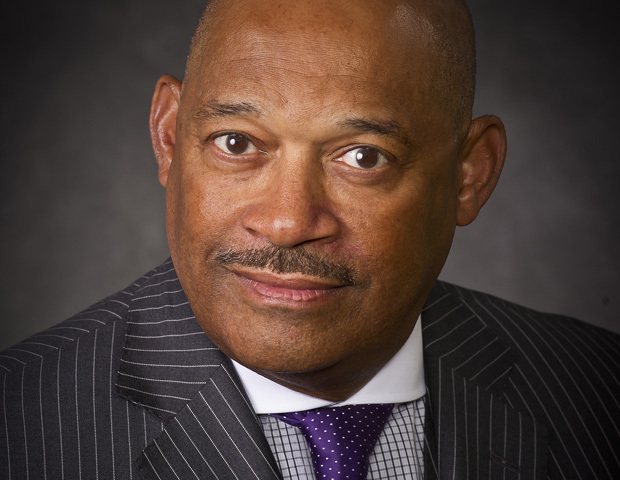 As CFO, Bell had responsibility for two key Boeing businesses, Boeing Capital Corporation and Boeing Shared Services. Prior to being named CFO in 2003, Bell held the position of senior vice president of finance, corporate controller, vice president of contracts and pricing for Boeing Space and Communications, and director of business management of the Space Station Electric Power System at the Boeing Rocketdyne unit. Bell began his career with Rockwell and attended California State University at Los Angeles where he earned a bachelor’s degree in Accounting.